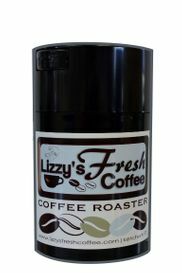 How do you keep your coffee beans fresh for up to 2 weeks? 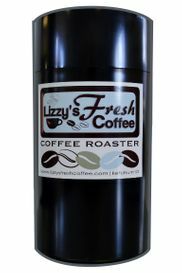 You can of course store in your Lizzy's coffee bag. 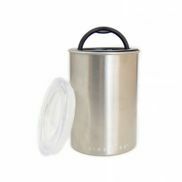 Simply roll down and close securely after each use. Or, you can select one of these great storage options! Lizzy's Tip: The Airscape 64, and the CoffeeVac 12 oz fit a standard 12 oz coffee. 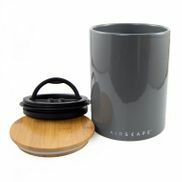 The CoffeeVac 6 oz fits 6 oz of coffee, and is a great option for smaller keeping your daily supplies nearby in smaller spaces.